Peru is pretty impressive, even if we do say so ourselves. Home to the ancient Incan city of Machu Picchu high in the Andes mountains, it’s easy to feel close to nature here. Peru is a complex country; a mix of sacred sites belonging to ancient civilisations and well-preserved colonial architecture, you really get a sense of heritage everywhere you go. Travelsphere has a variety of Peru tour packages that guarantee you an exceptional adventure. 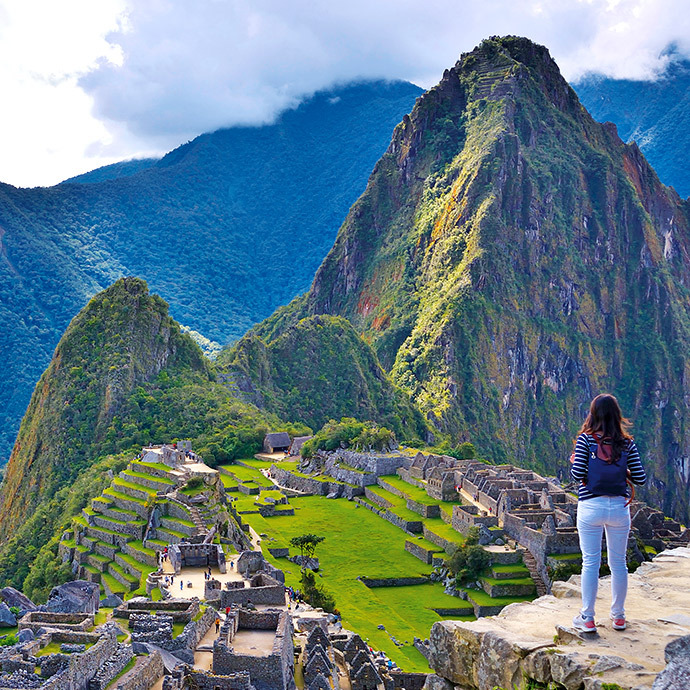 Whether you’re looking for a fast-moving, high-octane trip or something a little more relaxed, we can help; our Peru escorted tours feature as much leisurely sightseeing as they do intrepid exploring. No matter how you want to spend your holiday to Peru, Travelsphere is committed to ensuring that you enjoy yourself as much as possible. Culture, history and archaeology are yours to experience in abundance on Peru holidays with Travelsphere. As the birthplace of the Incas, Peru is steeped in pre-Columbian history; you’re sure to encounter artefacts unlike any you’ve ever seen before, see things you’ve only ever come across while reading or watching movies. 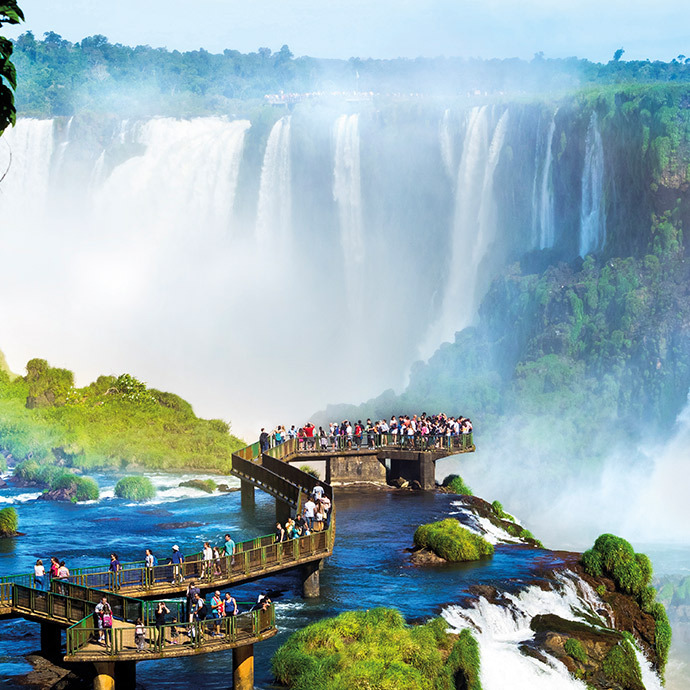 And, of course, there’re the country’s natural wonders to consider: waterfalls, lakes, cloud-topped forests – Peru has all these and more. Book your Peru escorted tour with Travelsphere and get ready to be transported to a picturesque land unspoilt by the passage of time. Many of Peru’s most famous attractions are shrouded in mystery, none more so than the Nazca Lines. There are many theories surrounding how they got there and what they’re for…. What’s yours? Peru is a wonderful destination and this tour takes you to a variety of places - from the deserts and coastal scenery around Parais and Nazca, the high plains around Puno and the unique Uros Islands to the spectacular mountains of the Adnes and the lush rainforests around Michu Picchu. A lot to take in two weeks but, my goodness, well worth it. The Tour Manager Rosa was marvellous. Her organisational skills and attention and care to us all on the tour was excellent and beyond the call of duty.